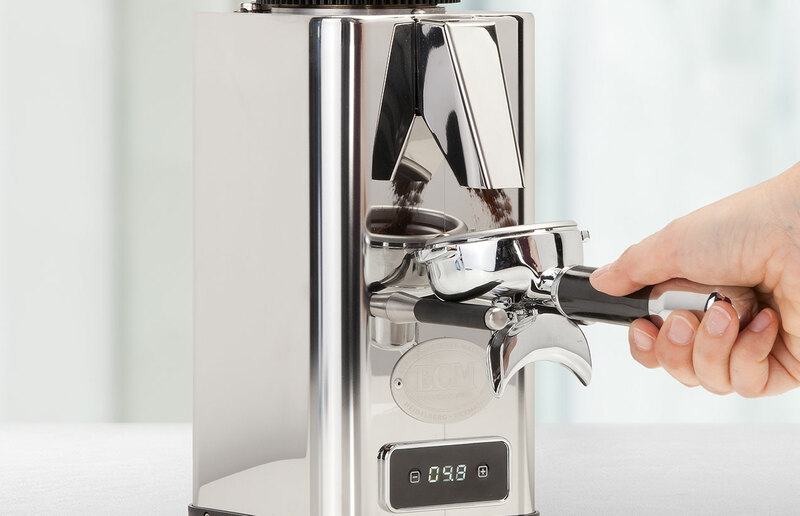 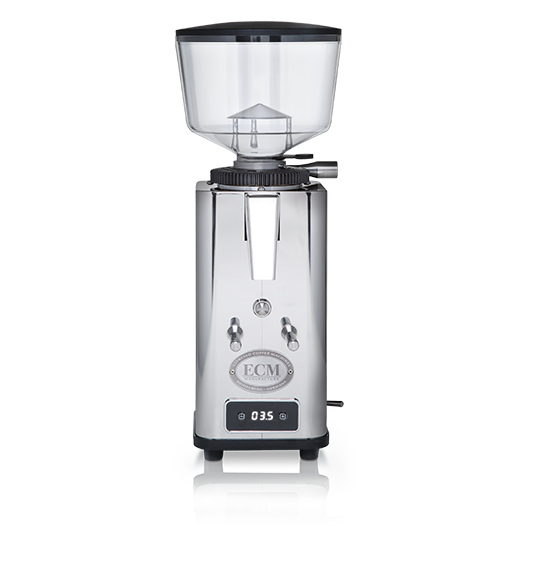 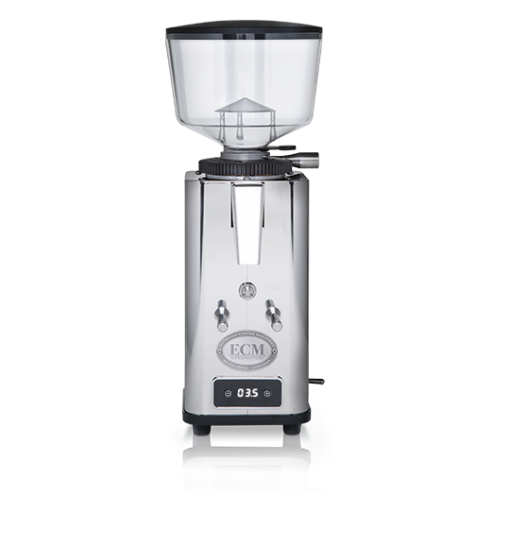 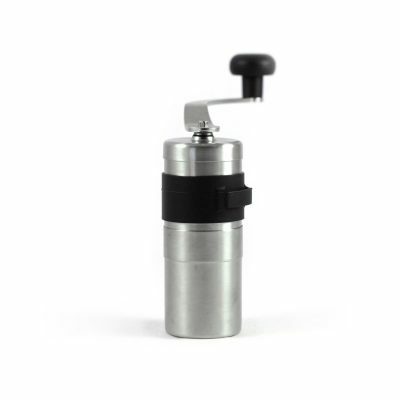 ECM, one of the best collage of German and Italian design, makes finest grinder in industry. 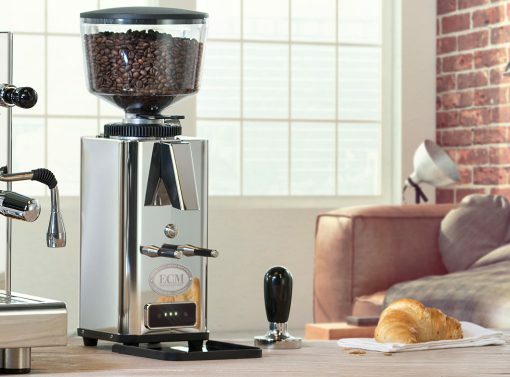 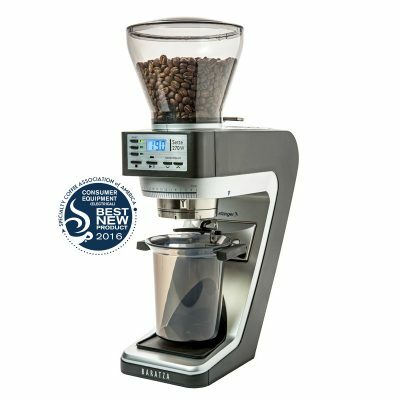 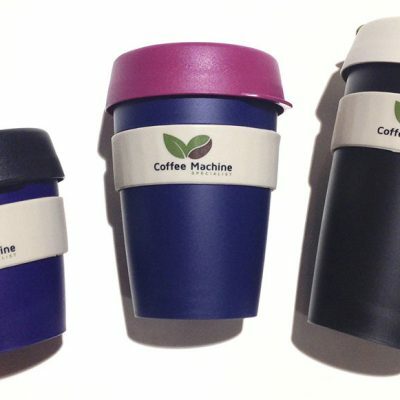 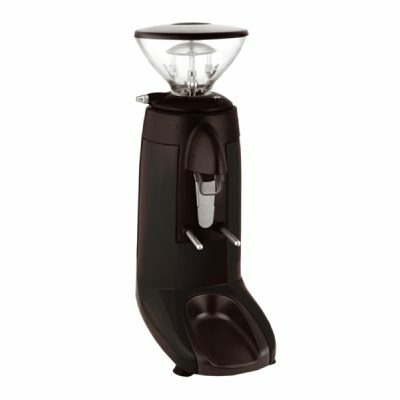 ECM S Automatic 64 Grinder gives ground coffee beans in matter of seconds. It’s accuracy is rated in 10th of a second. 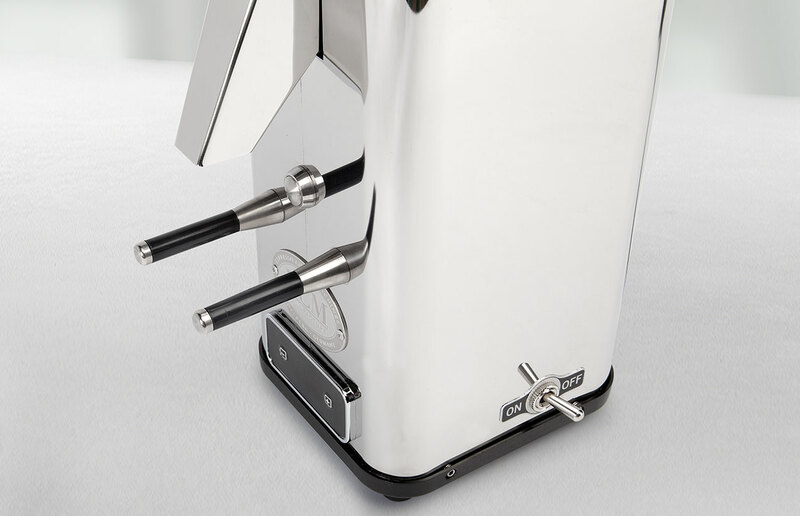 It comes with classic stainless steel housing. Cooling vents gives better heat release from motor. 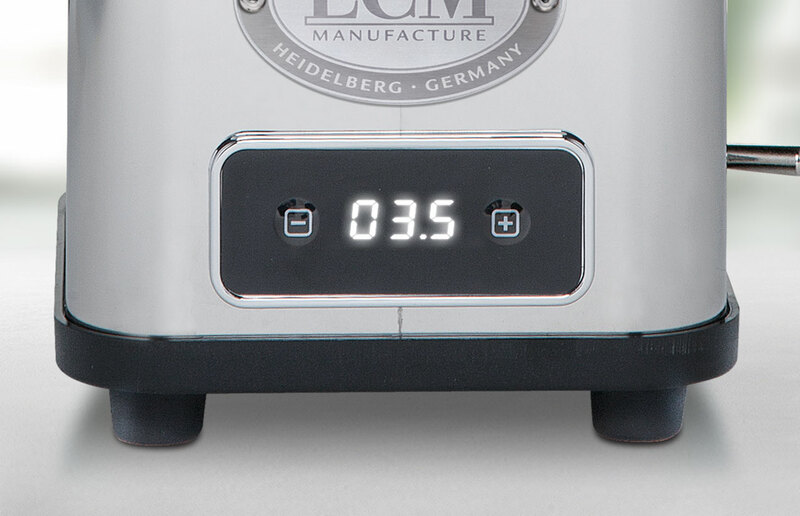 It comes with programmable timer. 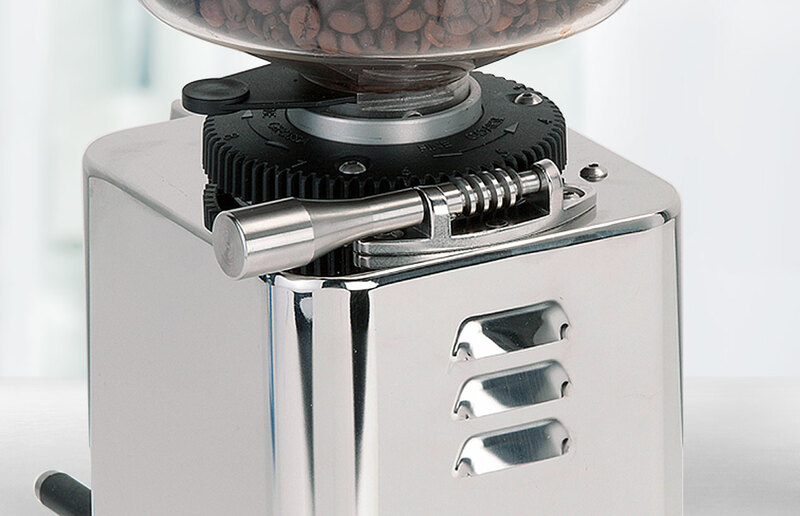 Programming is quite easy and simple for 1 or 2 portions. 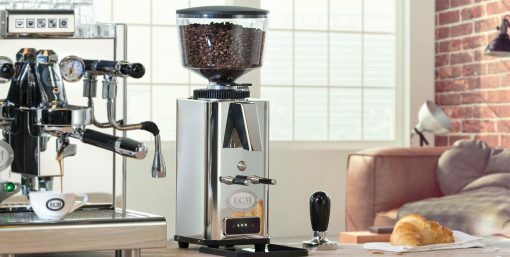 However manual grinding is also possible.